This article was written for owners, by owners and provides a step by step guide on how to rent your timeshare as most timeshare owners actually dont realize they can rent out their own timeshares to offset the annual maintenance fees! How to Rent out your Timeshare! Note that although you can generally rent a week that you own at your own resort (a very few resorts restrict rentals), the rules for most exchange companies prohibit rentals of weeks obtained through the exchange company, whether obtained as an exchange, Bonus week, Getaway, Last Call, One Plus One, etc! This article is intended to help owners rent intervals they own personally! How much should you ask for your week? Call the resort and, acting as though you want to rent a unit for your use, ask how to find a rental and what the rates are for the week you have in mind. The resort may have a rental program and may be able to give you a $$ amount. Also ask your resort for rates for weeks in other seasons or ask them to email or fax you a rate sheet, showing rental rates for all seasons. You'll soon see why you need that info. Ask the resort if they know of any realtors or other entities that rent out weeks. Follow up on these leads. Check the Sunday newspaper for the resort area for “timeshare rental”, “vacation rental” or “short-term condo rental” classified ads of realtors or individuals that list weeks available for rent at your resort or at other nearby resorts. Call realtors that have ads, even if such ads are not for your resort, and ask what rates would be at your resort (for your week, of course). Next do a Google search using the name of your resort (in quotes if more than one word), and various words such as timeshare, rent or rental, and the name of the state in which the timeshare is located. Mix and match these terms to come up with different sites that might list rentals for your resort. Here, as with some other sources, you'll need to do some interpolation of rates, because (for example) that week 27 on the beach listed for rent will fetch a much higher rent than your week 20 in cooler weather before school gets out. That's what the rate sheet that you get from the resort is for - to make comparisons. You can also use the TUG Global Search feature to find threads and topics about your resort and rentals! Read this list of Frequently mentioned resale and rental companies by TUGgers and see if your resort is being rented at one of these locations already. Search current and closed auctions at eBay for rentals at your resort, using some of the same search terms as in your Google search. There is also rental price history for your resort located on the TUG Timeshare Resort Database, simply browse to them and click the Price History Tab. Any interval that was rented successfully on TUG will be listed there with the rental price. Check the Getaway or Bonus week inventory at II or RCI for the location and dates for your planned to rental. If there are such weeks available for rent in the same general area as your resort, you might have trouble renting your week, even if your week is at a different resort. Take those rental prices into account in setting your price. After you have gathered as much evidence as you can on what similar weeks at your resort rent for, consider that you likely don't have the same advertising clout that the resort and some other listings do. If you choose to use any or many of the sources you have searched to advertise your week, you should be able to get as much rent as anyone else on that site. But if you really want to rent it, price it below what others are asking and significantly below what your resort asks for similar rentals. Never ever pay an up-front fee (except for a nominal $15-$30 classified ad fee) to list your week for rent. Success rates after making such payments are between poor and non-existent! Read the entire article on How to Sell Your Timeshare The principles in that article for (1) up-front fees, (2) where to list your week, (3) scams to avoid, (4) timely and accurate information, and (5) cold calls from those asking for a fee to sell your week for you all apply equally to rentals. There are three sample rental agreements in the TUG Advice section here: Timeshare Rental Articles, feel free to download them and modify them to suit your needs! Some would suggest listing your week for rent for the amount of your maintenance fees. Unfortunately, there is rarely a direct correlation between such fees and the fair rental value of your week. If you really want to rent it, offer it at a price that will get it rented and simply use your annual maintenance fee as a baseline for comparison! The most secure way to rent is to use an escrow company that holds the money until AFTER the check-out date. Realistically many landlords will tell you to take a hike – there are so many folks who want to rent and have no problem paying the entire amount up front and without an escrow agent. Also of course using a legitimate escrow service costs money. Ask to get a copy of the reservation BEFORE you pay money. Ask for a phone number to the resort and verify the reservation. 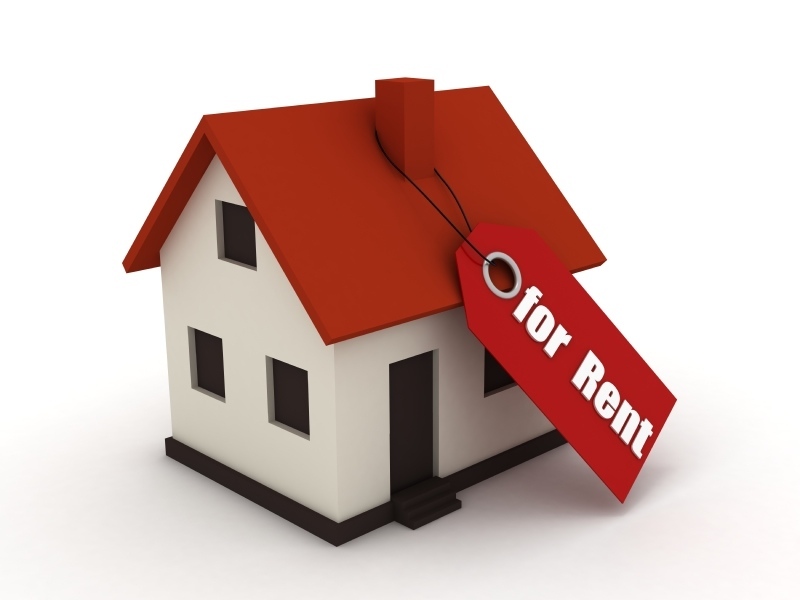 Unfortunately the landlord can easily call up and reassign the renters name to someone else. Word processors and ink jet printers can duplicate just about any document and have it looking real. Getting someone to pose as the resort takes just a throw away cell phone. However in most cases you can contact the resort directly and verify much of the information needed to ensure the owner both has what they are claiming to offer for rent, and is able to rent to a 3rd party. Get a rental agreement that spells out what’s involved. (free samples on TUG) However, if something goes wrong are you going to hire a lawyer at $200 per hour to fight a $1,000 rental – not likely, so its important you feel comfortable about the transaction before any money changes hands! Get 100% of the money prior to check in, and ensure you explain any options for a refund or cancellation! there are so many flakey renters out there who change their mind that taking a deposit and finding out 30 days before check-in that the renter is not going forward means a loss of a lot of money. Get a rental agreement and make sure that the person supplies a copy of their driver’s license and prove that they are at least 21 years old. Many resorts require the person checking in to be at least that old. Get a 10% security deposit returnable 14 days after check-out, ensure the details of the refundable deposit are included in your rental agreement! You would be surprised how folks want that deposit back and don’t trash the place. Call the resort 14 days before check-in and double check the reservation and ask for special handling like no smoking rooms or rooms that face a certain direction, etc. Much easier to make this call early than field a late night call from a frantic renter from the check in desk! Call the resort 1 day after check-out and confirm that there were no problems. The renter has to put up a credit card when checking in but if they max out and there is damage the resort will come calling on you. Find out before you return the security deposit. "Rentals are a great way to cover some or all of your fees!" As mentioned earlier, most owners have no idea they can rent out their unused Timeshare weeks/points, and for those who have never done it before we hope that this sample guide makes your first (and all other attempts) successful! Feel free to check out this live article as well as interact and ask questions to tens of thousands of other Timeshare owners here on our free Timeshare Owner forums! All ads are open to the public and do not require membership to browse! TUG Members receive free classified ads, enough to sell or rent your timeshare all year for no additional cost!